Beautiful wooded, mostly hardwoods, level "Estate lot with curb and gutter" where almost every view the lake is near. 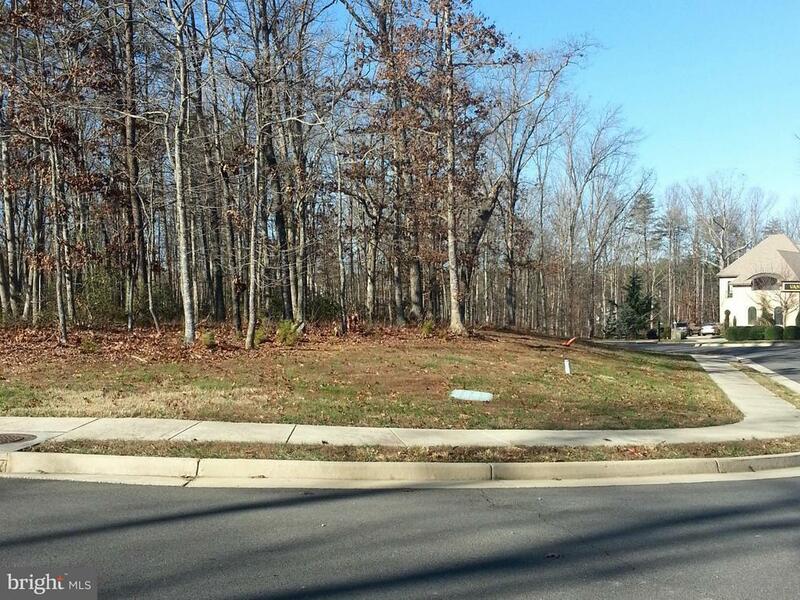 This lot is ready to go for the right buyer who wants to be in Fawn lake. Note: The lot next to this lot 1109 is also being offered so buy them both for a better deal. Motivated owner.